Olle Nordberg revisits the OWGR and sees what lies ahead after a weekend which saw four of our members winning on different Tours. 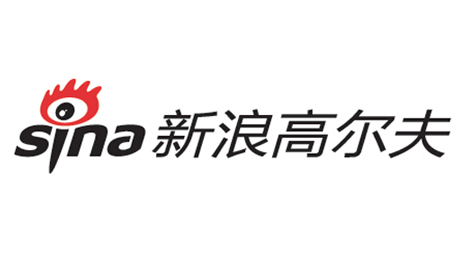 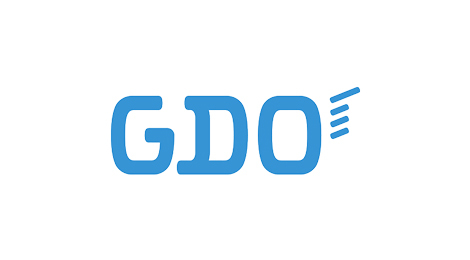 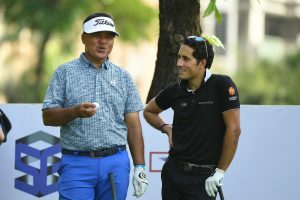 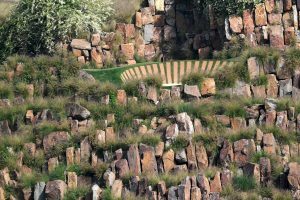 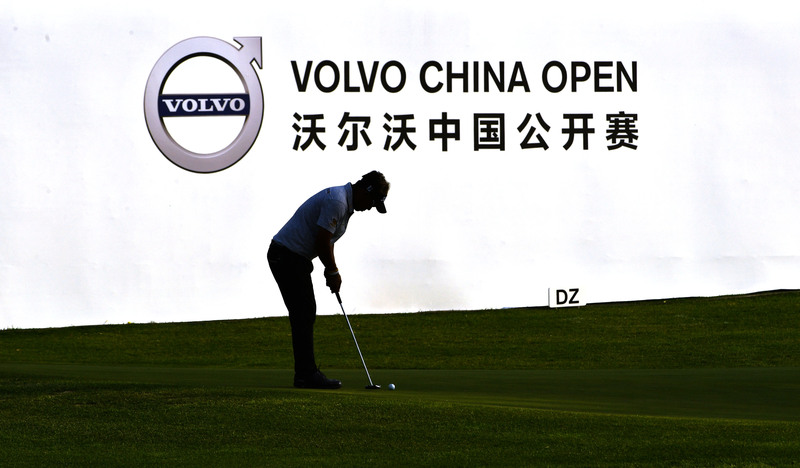 Shenzhen, China, April 18: The Asian Tour returns to the Middle Kingdom for its first event of the year with Volvo China Open set to tee off at the Genzon Golf Club in Shenzhen from May 2-5. 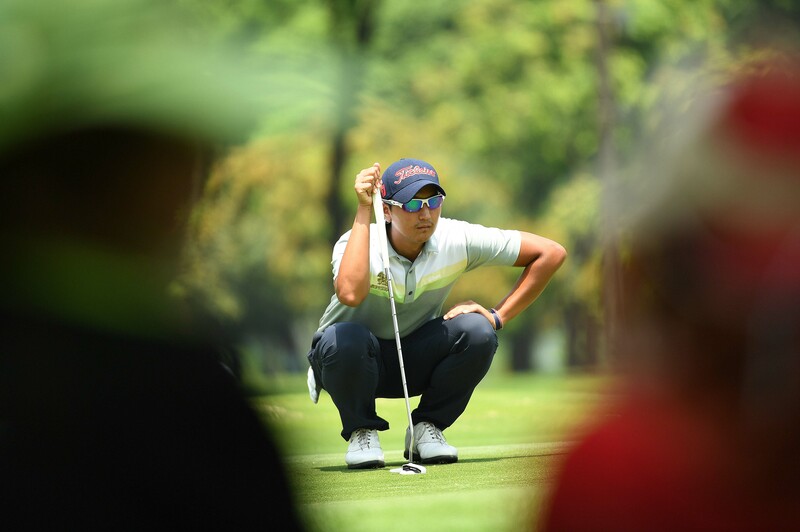 Korea’s Sanghyun Park will be aiming to complete an unprecedented treble when he returns to defend his title at The 38th GS Caltex Maekyung Open Golf Championship next month. 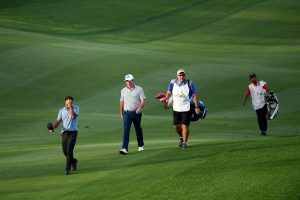 Swamy is covering his ninth Masters Tournament this week and shares his insight into what makes this Major so special for him. 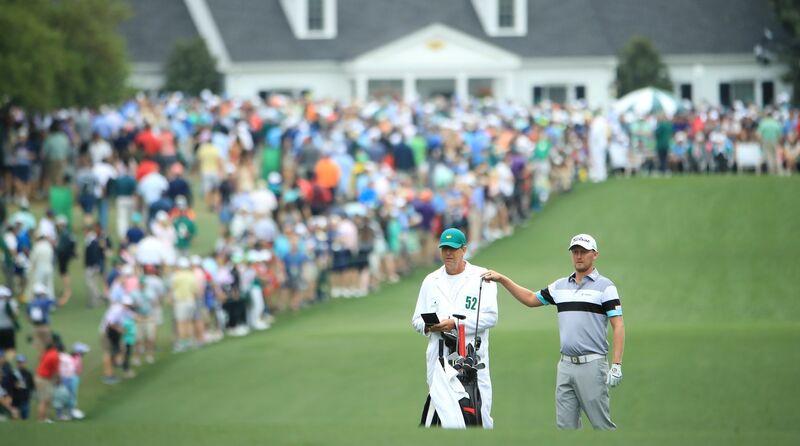 It has literally been a journey from Z (Zambia) to A (Augusta) for Justin Harding over the past year. 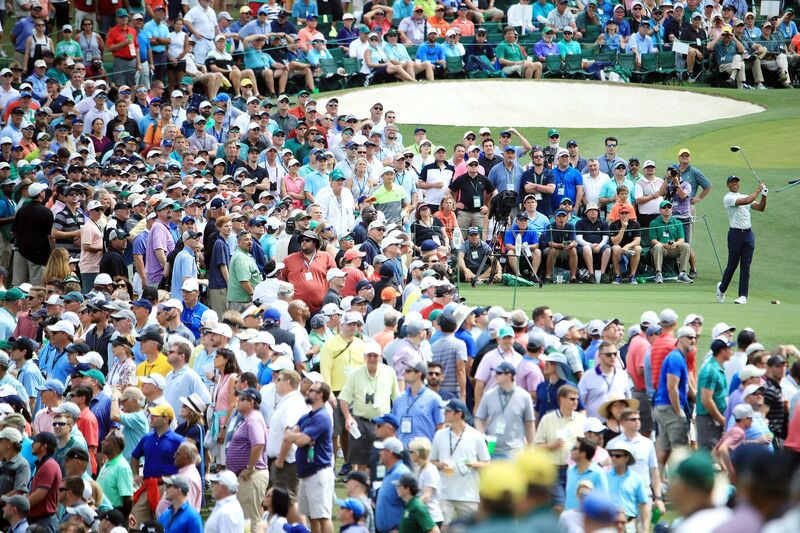 If Swamy were to answer the divine call, he will be the first to jump on the plane to Augusta National, which is where he is this week. 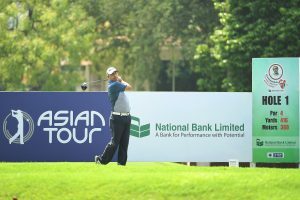 A special video tribute to honour the life of the late Arie Irawan, a consummate professional who touched the hearts and souls of the people around him. 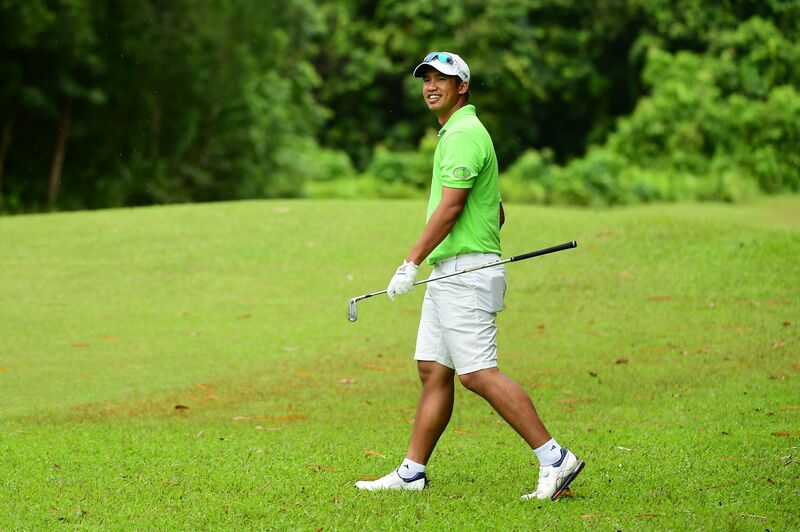 Fellow players pay tribute to late golfer Arie Irawan on social media following his passing on Sunday. 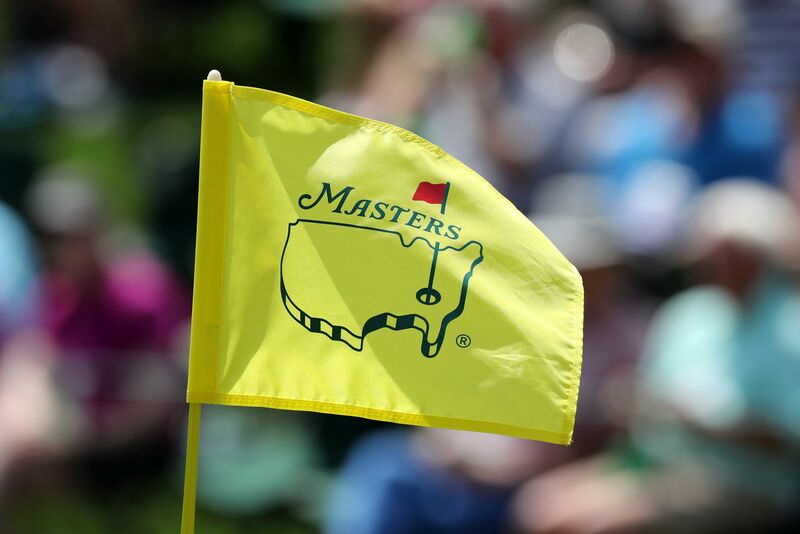 Olle Nordberg provides his thoughts on this week's Masters tournament, first Major tournament of the year. 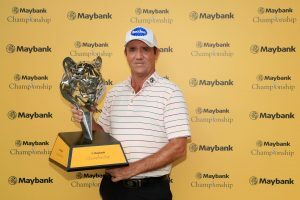 OWGR Watch - Week 17Olle Nordberg revisits the OWGR and sees what lies ahead after a weekend which saw four of our members winning on different Tours. 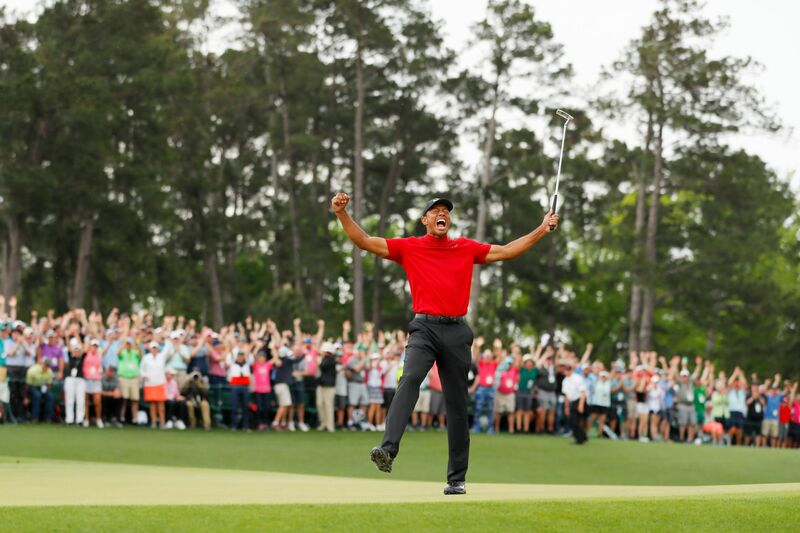 Woods keeps date with historySwamy witnessed one of the finest comeback stories in sport as Tiger keeps his date with history. 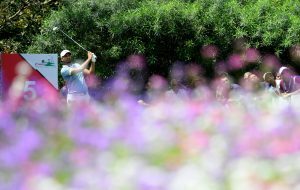 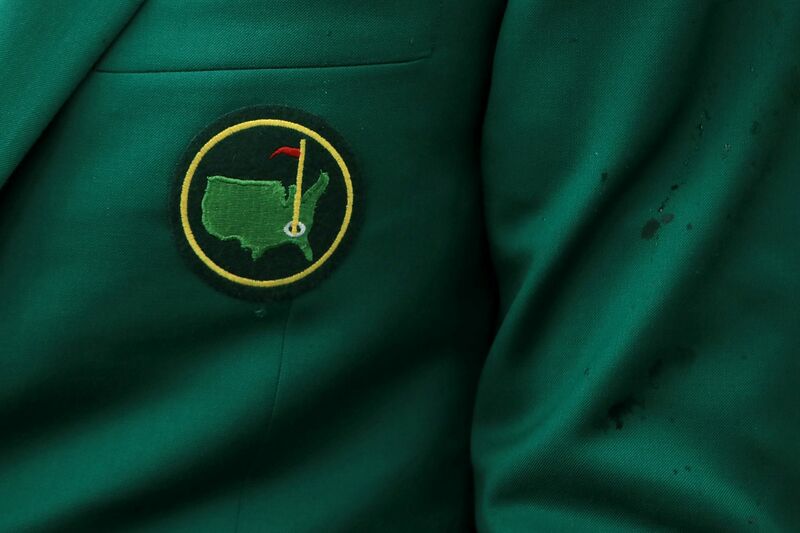 Tour Insider: Masters EditionOlle Nordberg provides his thoughts on this week's Masters tournament, first Major tournament of the year. 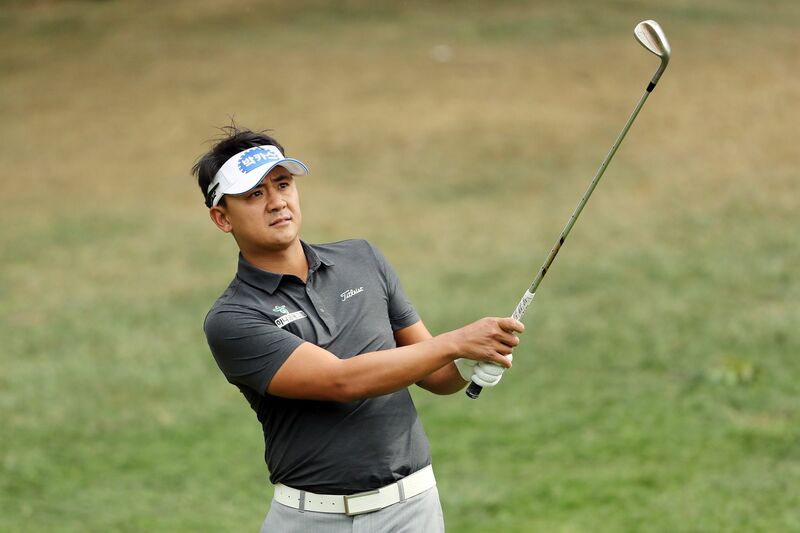 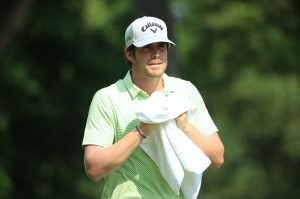 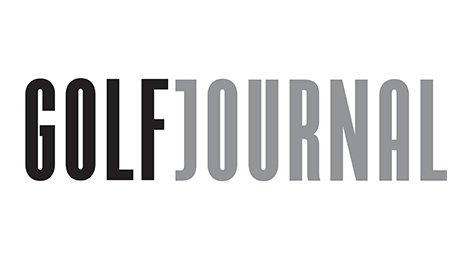 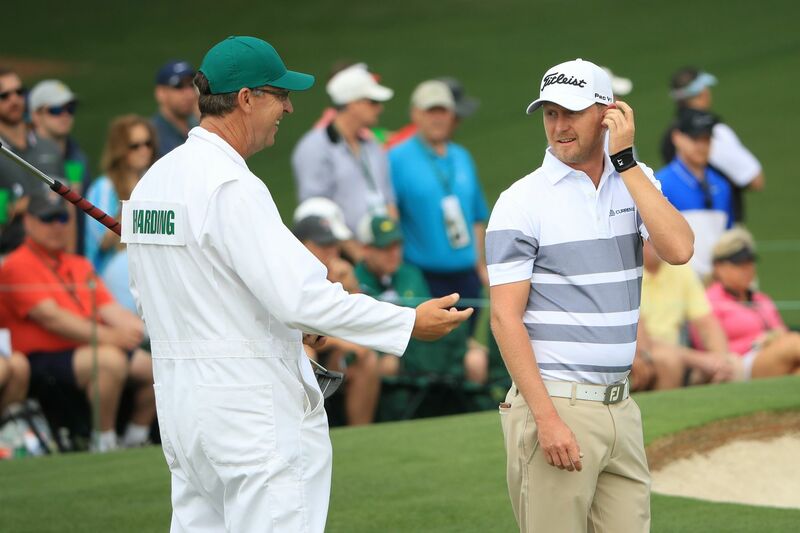 OWGR Watch: Week of The Masters TournamentOlle Nordberg watches the Official World Golf Ranking and pens his thoughts for the week. 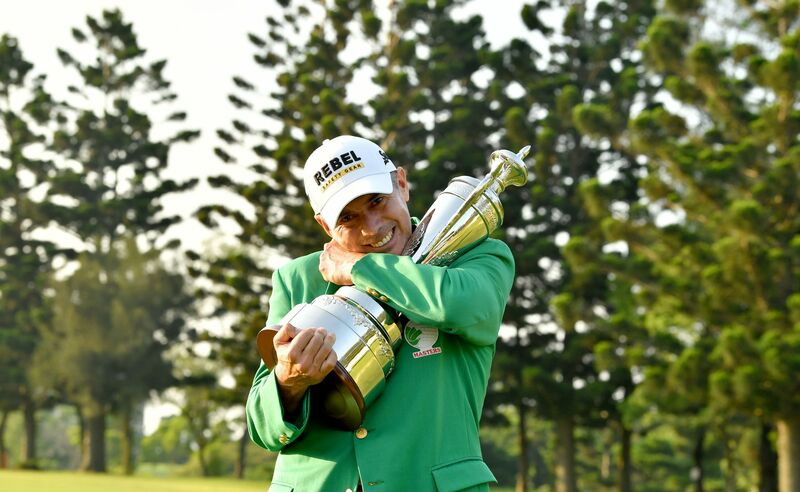 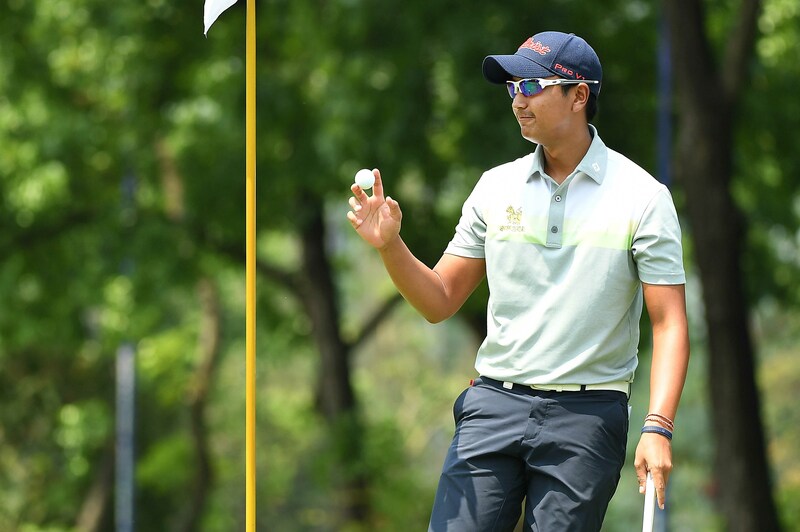 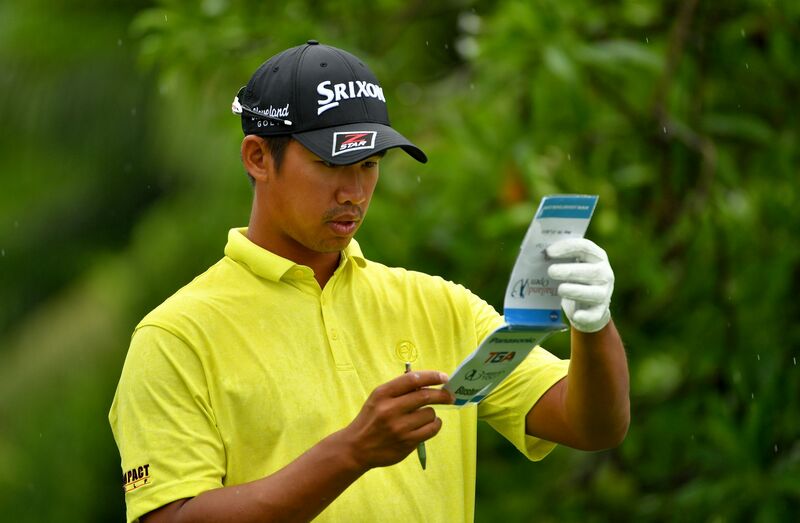 Winner's Bag: 2019 Bangabandhu Cup Golf OpenHere's what Sadom Kaewkanjana had in his bag when he won the Bangabandhu Cup Golf Open. 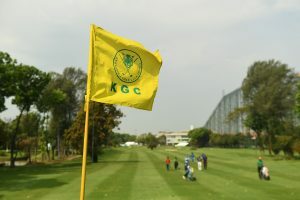 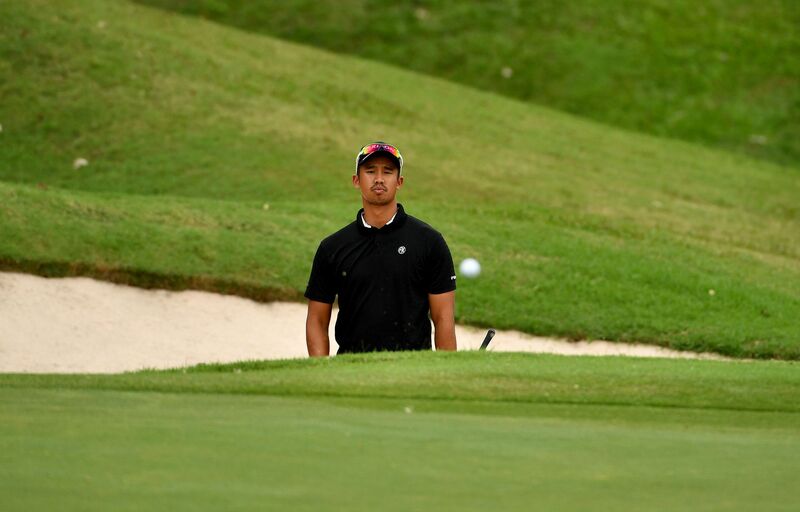 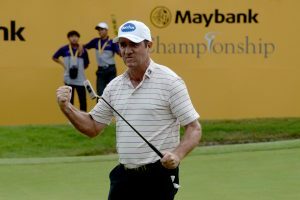 Sunday pressureCalvin Koh writes about why self-belief usually gives a golfing Sunday new meaning. 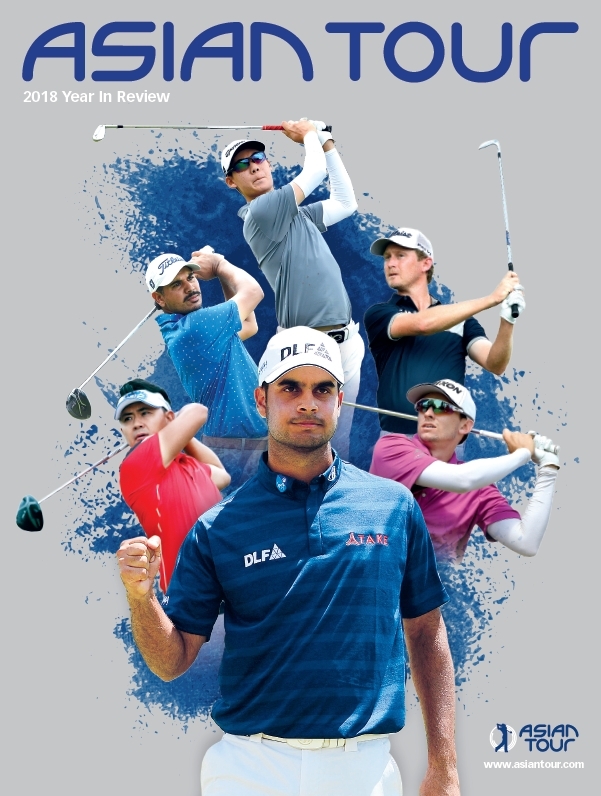 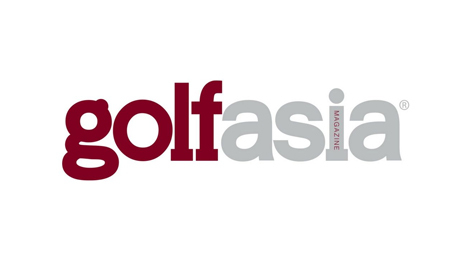 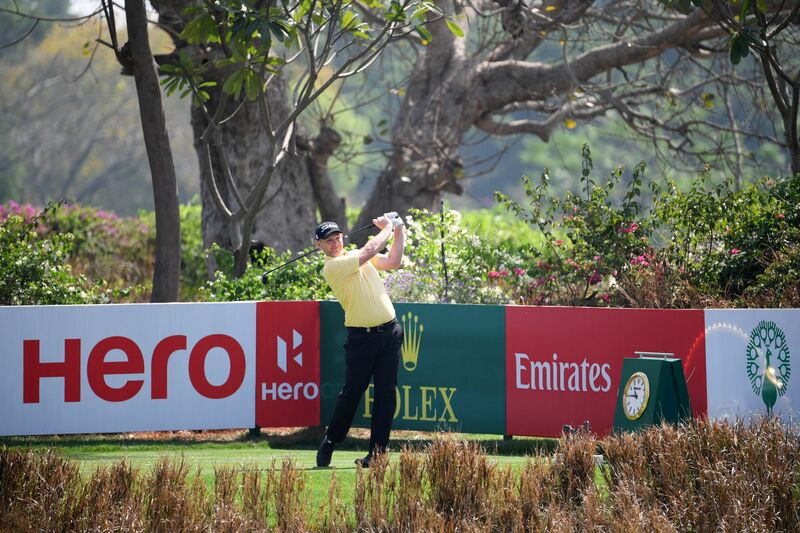 Winner's bag - 2019 Hero Indian OpenHere's what Stephen Gallacher had in his bag when he won the 2019 Hero Indian Open.